Decision-makers of the construction industry are responsible for the implementation of safety measures in time. The detection of damages at an early stage therefore is paramount. 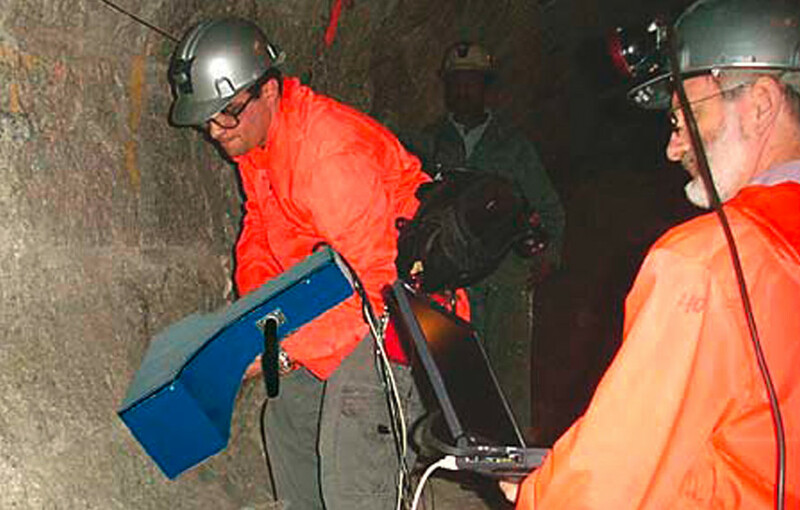 High-resolution GPR devices enable destruction-free precision investigations of buildings, tunnels and bridges as well as the location of cables in walls.